at 132 Helen Ave, Markham. The development was completed in 2014. Harmony Townhomes has a total of 38 units. 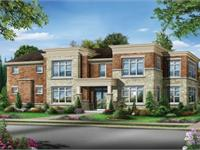 One of Markham's most popular neighbourhoods will soon be home to yet another signature Primont community. 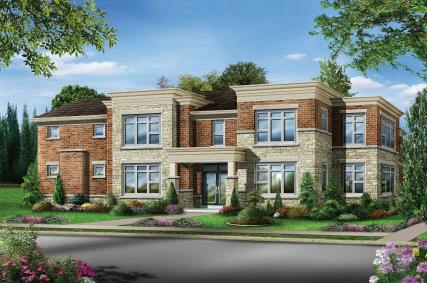 Harmony, an exclusive family community of Semis and Singles, located across from South Unionville Square in Markham. These fine homes will incorporate the finest design elements, and will offer a fine selection of features, upgrades and options. Enjoy living just steps from all the great shopping and amenities that your family loves. The GO station is just a few minutes walk from home. This is a once-in-a-lifetime opportunity to live in one of South Unionville's finest communities. Your inquiry will be delivered to the developer / builder of Harmony Townhomes, who will send you more information about this development.